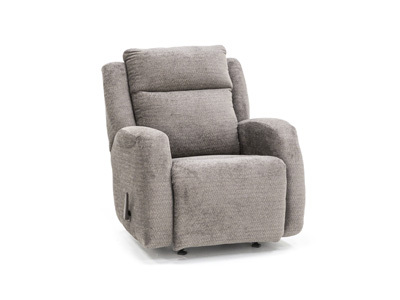 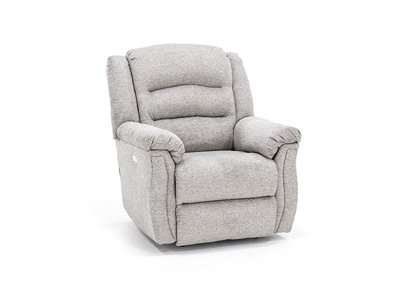 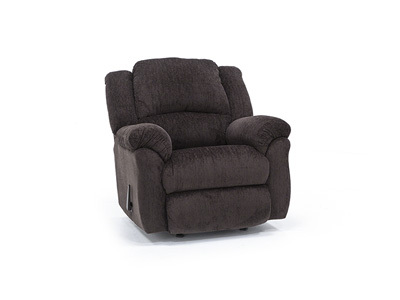 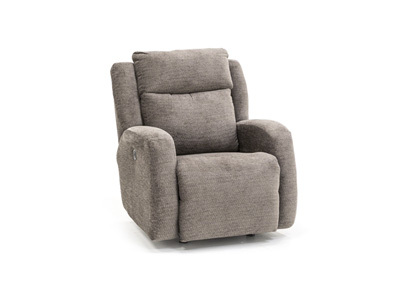 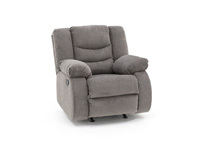 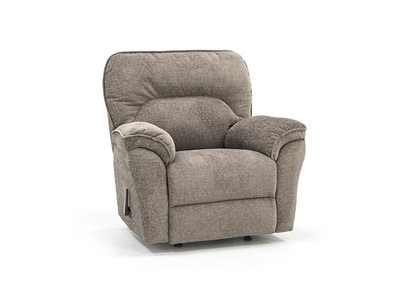 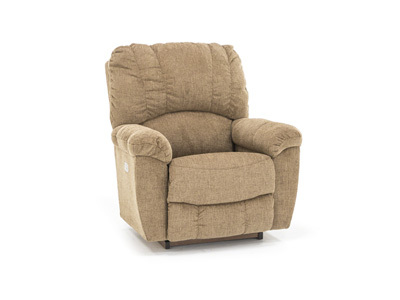 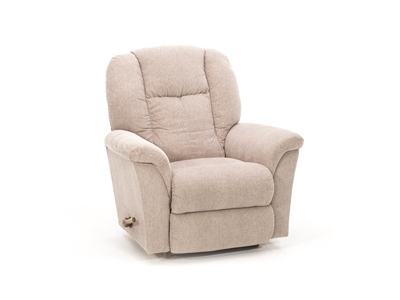 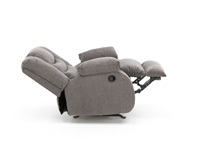 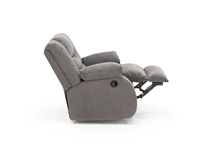 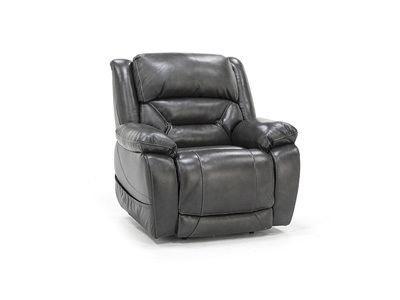 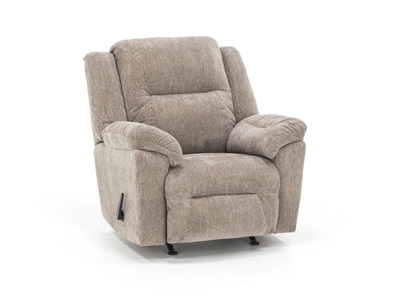 When it comes to reclining in style, the Fresno rocker reclinerreaches new heights. 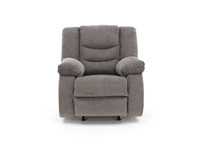 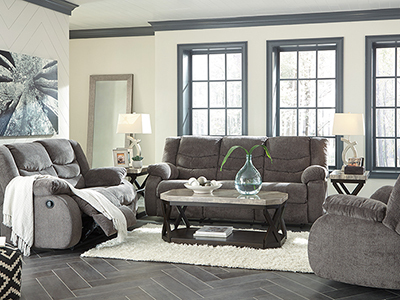 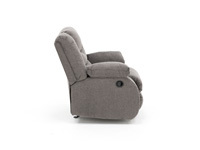 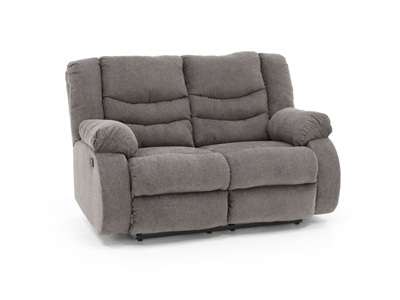 Pub-style seating is supremely supportive, while pillow top armrests and ultra-plush fabric provide heavenly comfort. 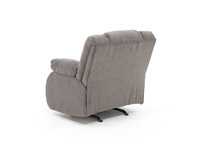 Curved arm panel styling gives Fresno a contemporary edge.